Our staff is trained to very high standards. 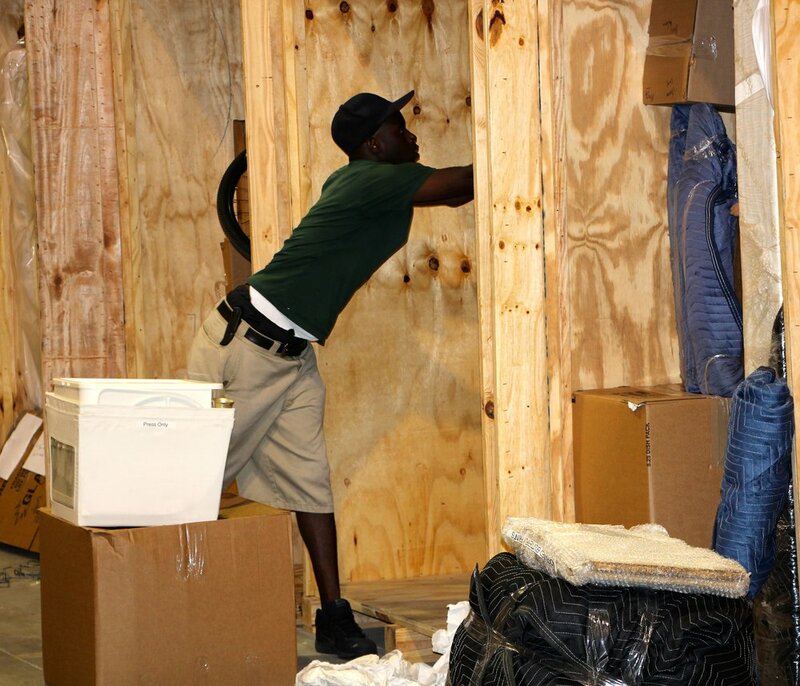 We provide full service relocation services in Naples and throughout Florida and our professionals ensure that your valuables are moved, stored and returned properly. Explore below and find out what sets us apart from the competition. Copyright 2018 | Warehouse Services, Inc.